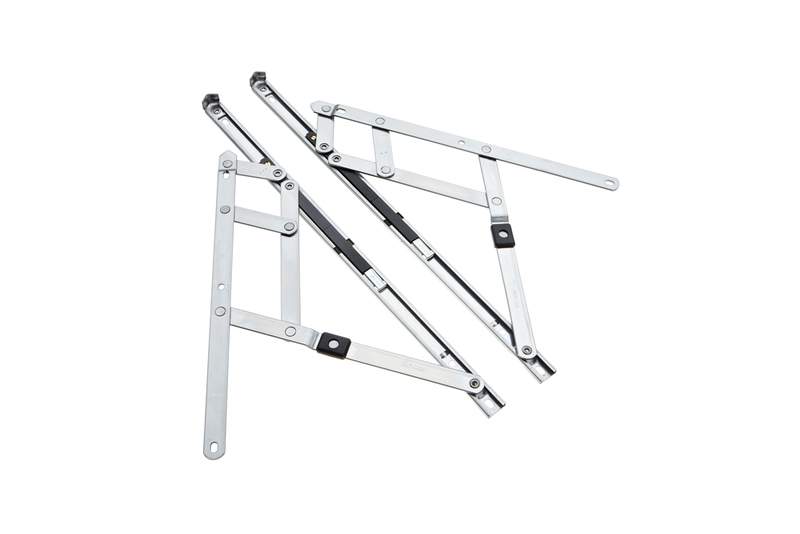 They have a unique smooth operating mechanism that restricts the initial window opening to 100mm in compliance with BS 8213, Part 1: 2004 ‘Code of Practice for Safety in Use and in Cleaning’ and BS EN 14351-1:2006 ’Load bearing capacity of safety devices'. 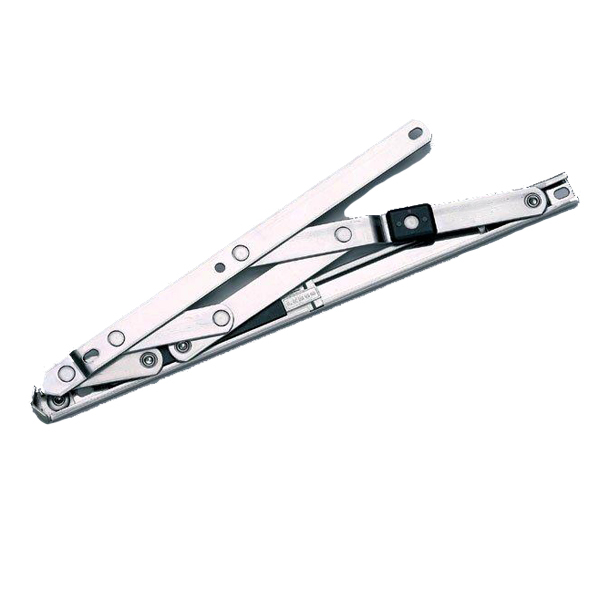 The mechanism requires some dexterity and two handed operation, giving added protection to children. An automatic reset facility also ensures safe operation at all times. 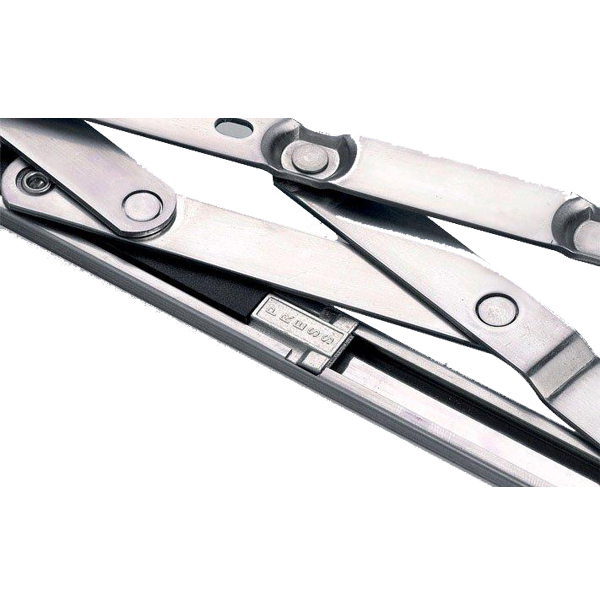 If you unset the mechanism and open the window fully, closing the window will then reset the mechanism to give a 100mm opening again.